Hardwick Class is our Early Years Foundation unit. 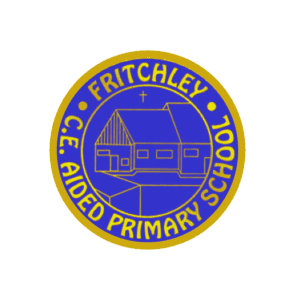 Children in this class are either in Nursery or Reception and can join from age 2. The learning environment is made up of an indoor and outdoor area where children can explore, create and discover. Miss Whitehouse is the teacher for Hardwick Class supported in the morning by Ms Morley. Miss Whitehouse is the subject lead for English and PSHE as well as being our assistant headteacher. 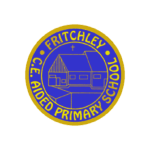 Welcome to Fritchley CE Primary & Nursery School everyone!